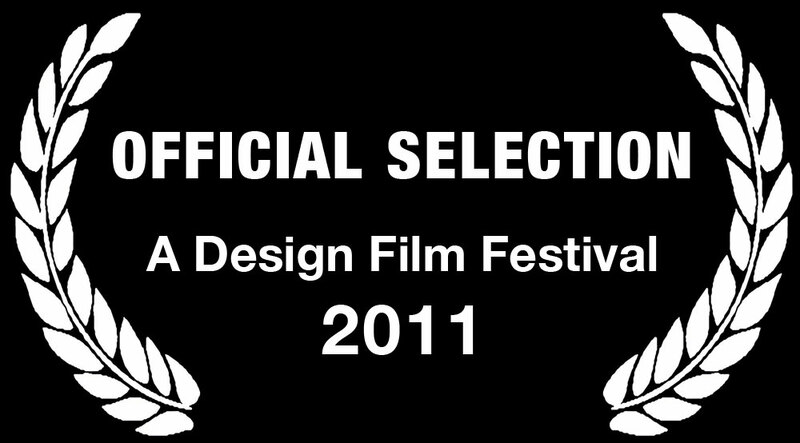 The Festival circuit has been off the radar, however Making Faces was invited to be part of "A Design Film Festival" in Singapore this November. We are happy to add the laurel leaves to the list of venues for the film. Nice blog. Hope so that the after effects templates can be helpful in the movie making business.